Beaver Of Bolton Mens Ventile Cotton Smart Shoot Coat. 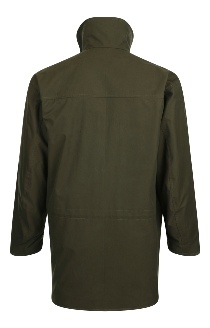 A premium shooting coat made in Britain from 100% cotton Ventile by Beaver Of Bolton. A shooting coat packed with the features that the field sports enthusiast expects.